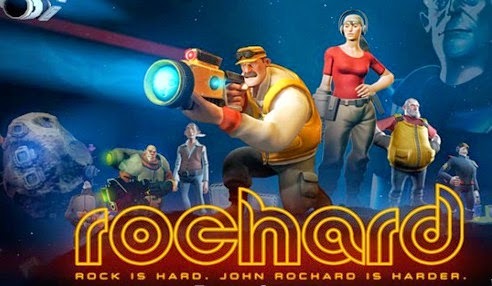 If you have a Tegra device and a gamepad then Rochard is the best platforming adventure you'd get. Just grab your weapons and start the shooting! Requirements: Android 4.2 and up Tegra 4 GAMEPAD REQUIRED! "Runs flawlessly on Nvidia shield tab with controller. I recommend this to anyone who wants to play an actual game on their tablet. 5 stars for sure." Install Apk, Copy ‘com.recoilgames.rochard’ Data folder to sdcard/Android/obb, then play!